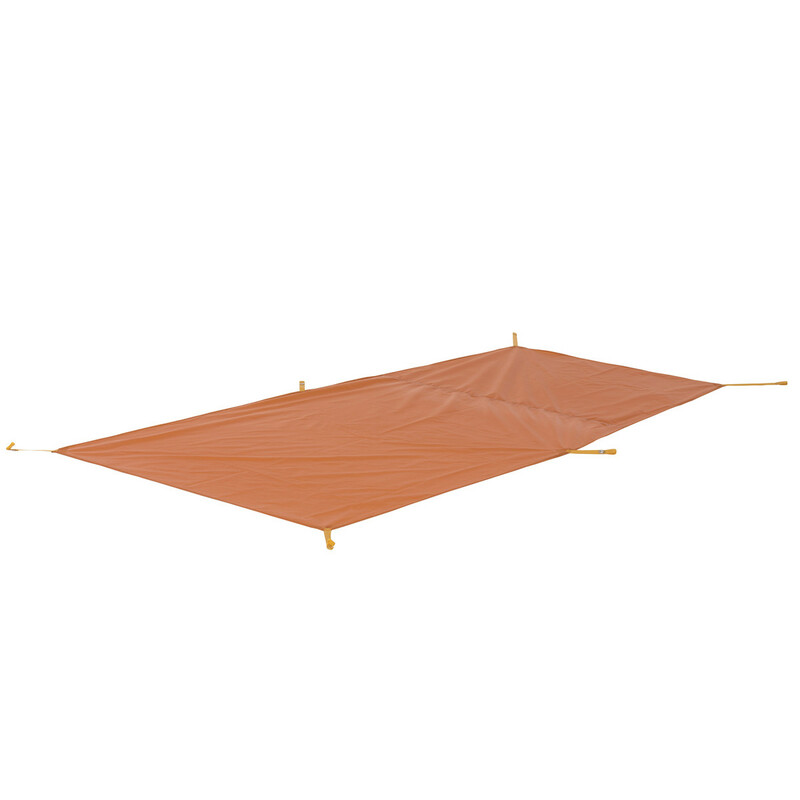 Use the ripstop nylon Big Agnes Scout 2 footprint under your tent to protect its floor from abrasion and wear. You got the Scout UL2 Tent to shed more weight for your backpacking adventures, we know, but you know how that biblical saying goes: the wise man builds his tent upon the Big Agnes Scout Series Footprint (or something like that). 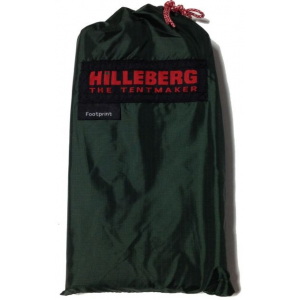 Regardless, this footprint prolongs your tent's lifetime for common camping trips and short backpacking adventures in wet weather, on rocky grounds, or sandy campsites. Big Agnes Camp & Hike Scout UL 2 Footprint - 2016 TFFS216. 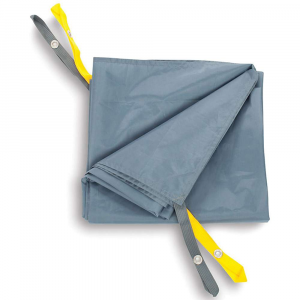 Extend the life of your tent floor, with the Scout 2 Footprint from Big Agnes. 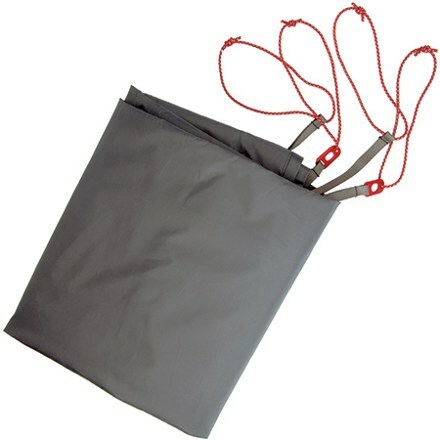 Used in conjunction with your Big Agnes Scout UL 2 Tent, the footprint also enables you to pitch a Fast Fly shelter leaving the tent body behind trimming every possible ounce on swift lightweight pursuits.